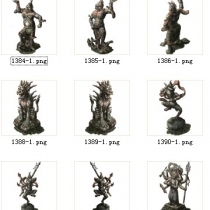 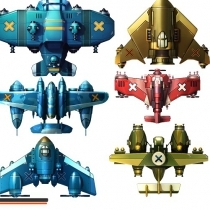 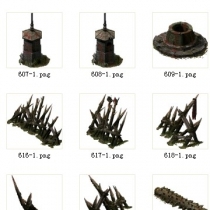 This is a great collection designed for role-playing game developers. 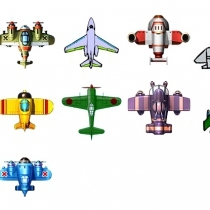 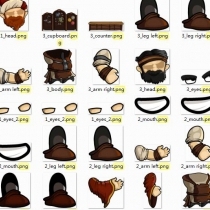 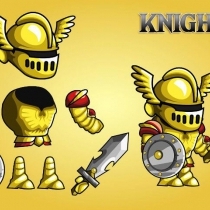 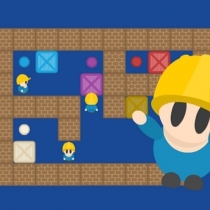 With this graphics you can create levels on which characters will move. 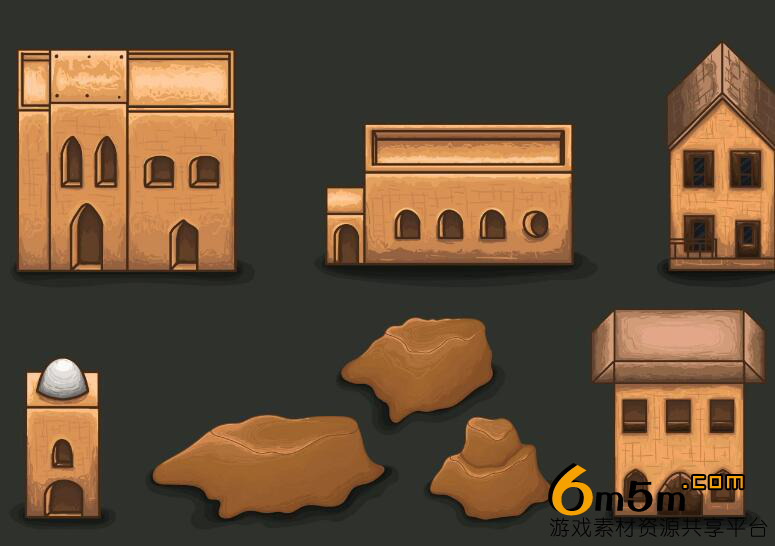 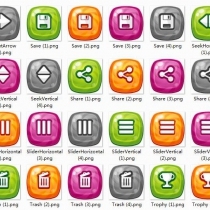 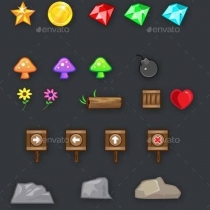 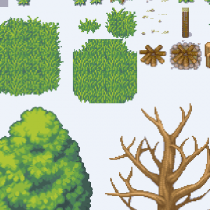 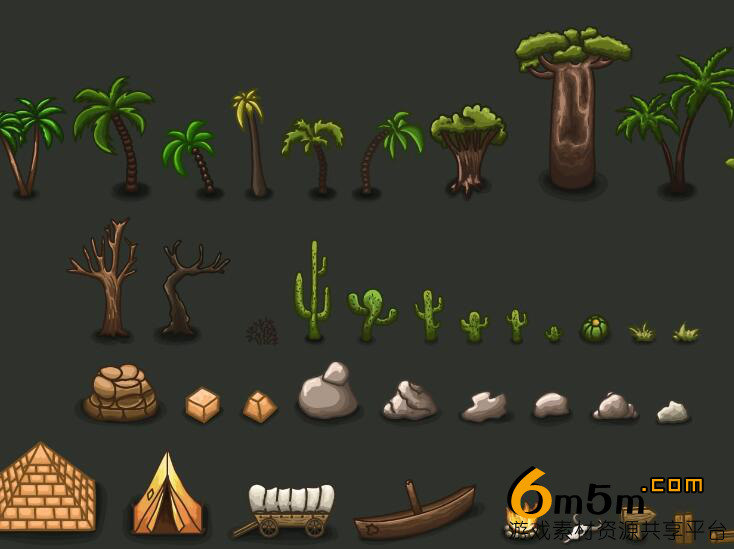 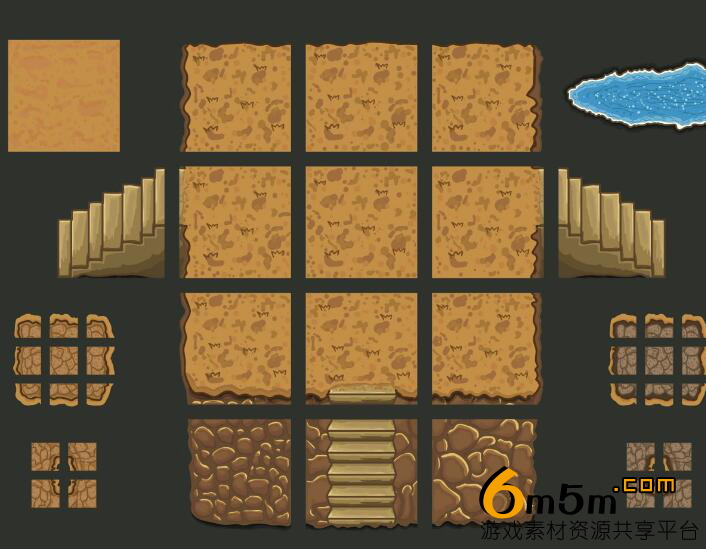 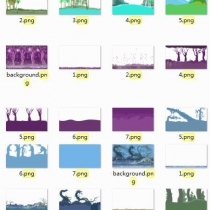 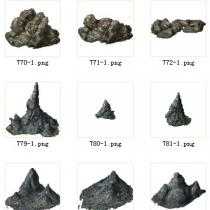 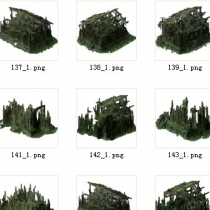 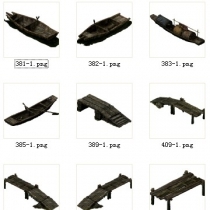 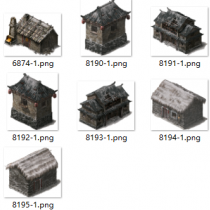 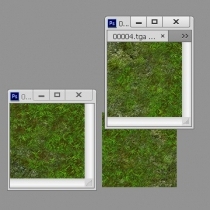 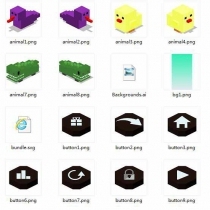 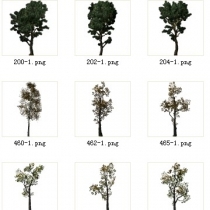 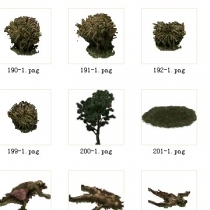 The set contains: tiles of the earth (256×256), palm trees, bushes, houses, stones and other ob jects. 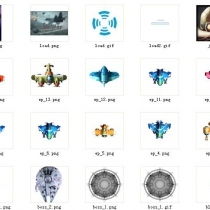 All this you can download and use for personal or commercial purposes, in accordance In the archive you will find the following formats: AI, EPS, PNG.